Looking for love has never been more deadly. While tracking down witnesses in Tokyo’s red light district, Kenji crosses paths with his childhood friend Yumi Hata, who is trying to rescue her best friend from a host club entanglement. 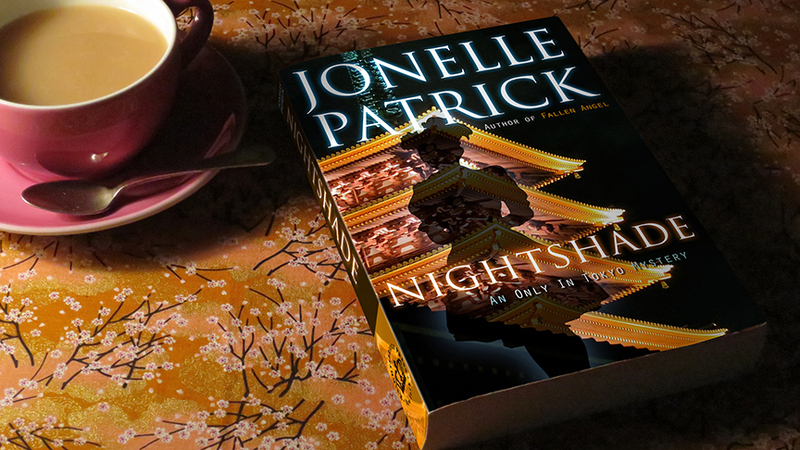 Yumi agrees to slip behind closed doors – where no men are allowed – to help Kenji catch the predator who’s picking off Tokyo’s loneliest women, one by one. As they follow the killer’s trail deep into the glittering world where everyone has their price, they soon discover that everyone also has secrets they might kill to protect. NEW! 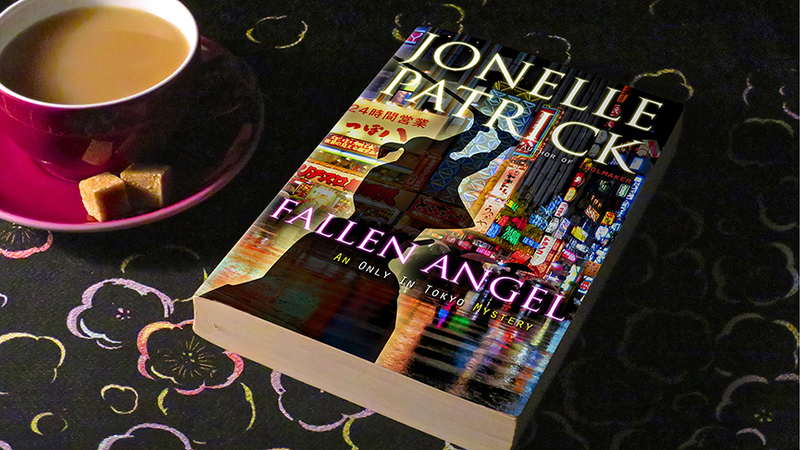 Take a look at the Reading Group Hot Topics for Fallen Angel. Have a memorable discussion sparked by the thought-provoking questions and downloadable videos of the exotic people and places in the book.